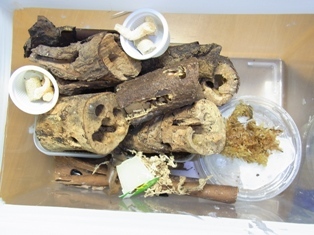 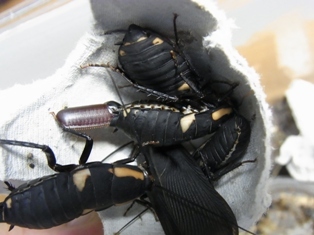 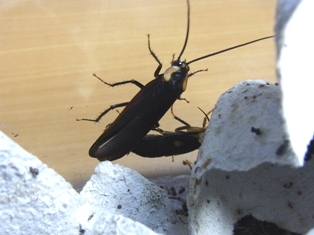 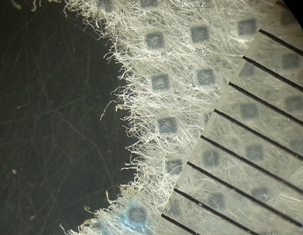 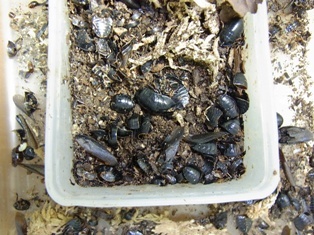 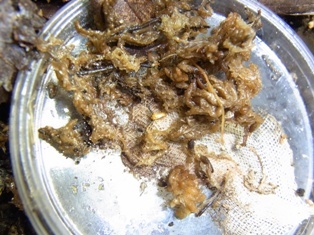 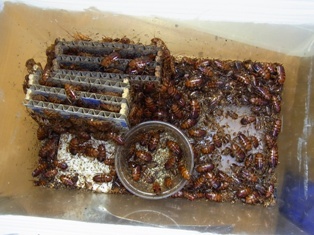 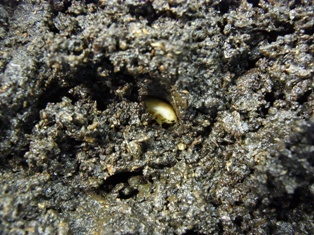 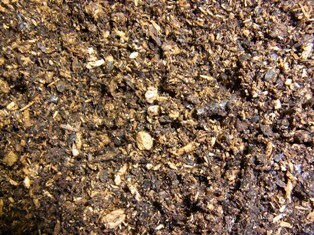 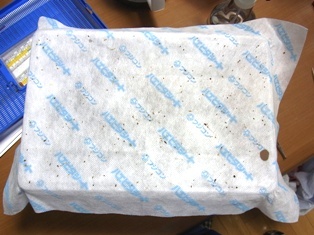 Room opened for the ecdysis of　Pycnoscelus surinamensis. 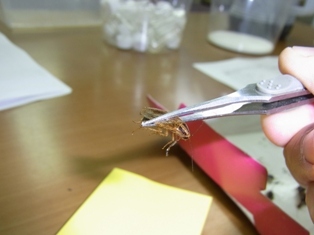 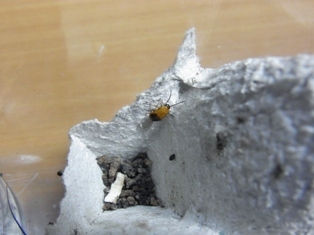 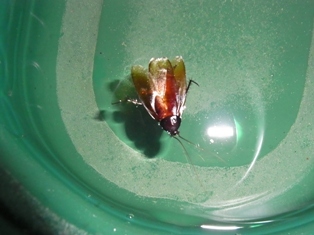 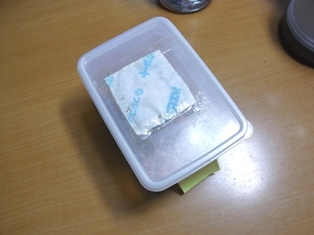 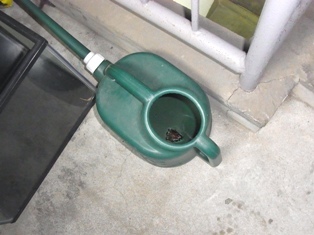 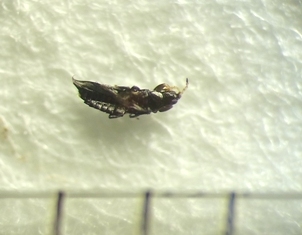 The insect which came out when blowing the nose. 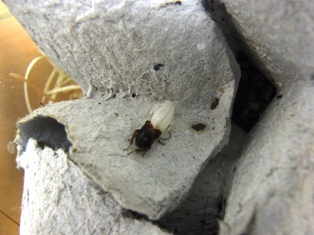 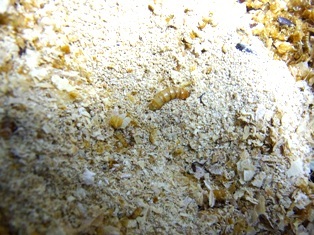 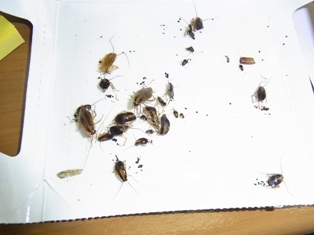 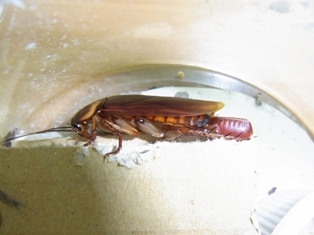 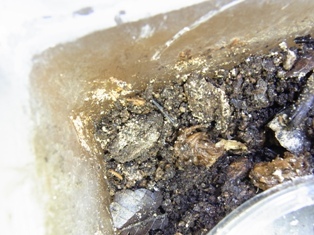 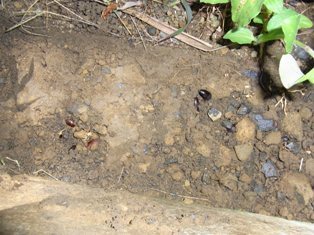 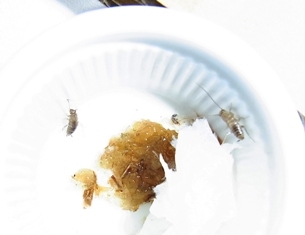 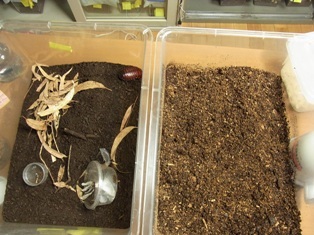 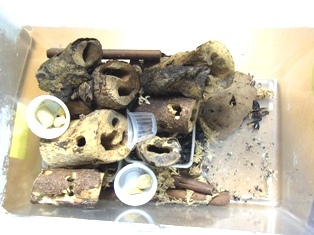 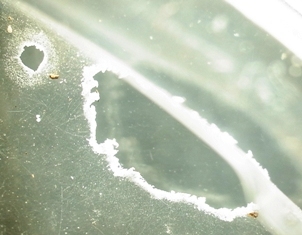 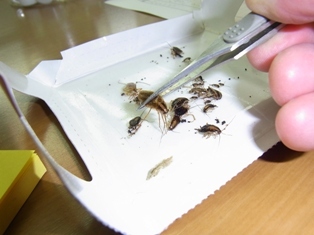 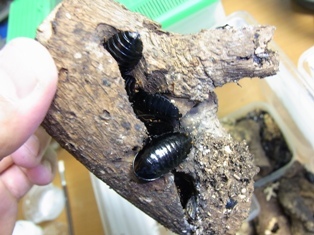 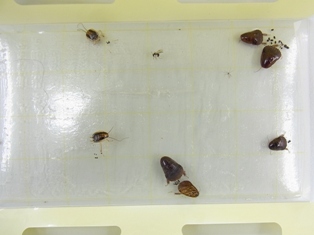 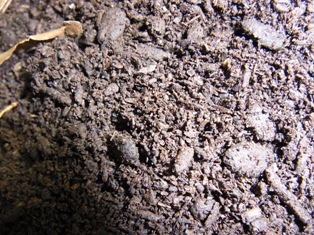 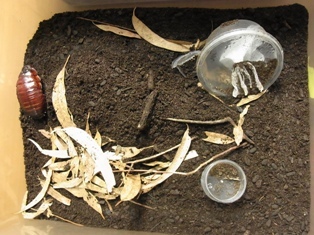 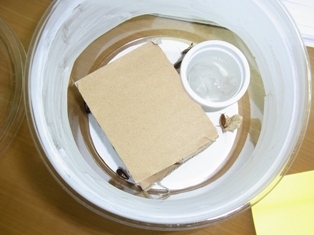 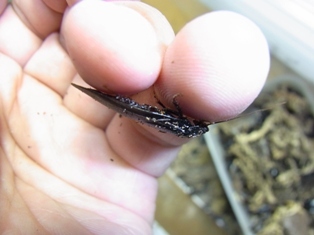 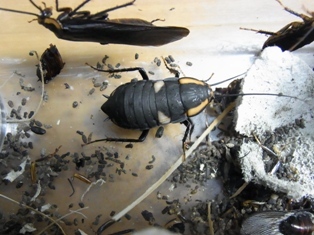 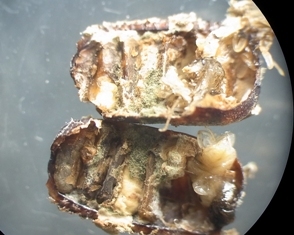 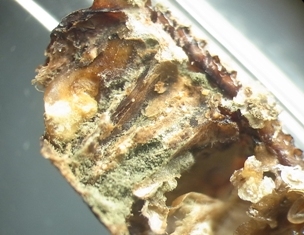 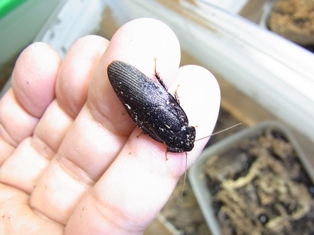 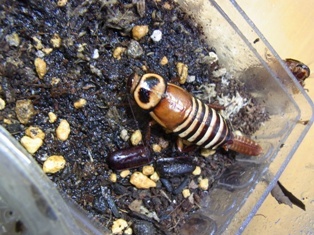 Two cockroaches which hatched from ootheca invaded by mold. 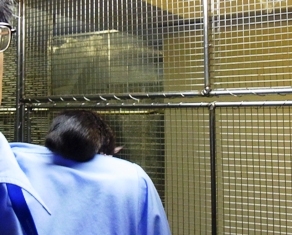 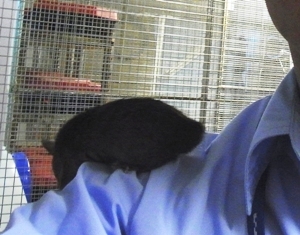 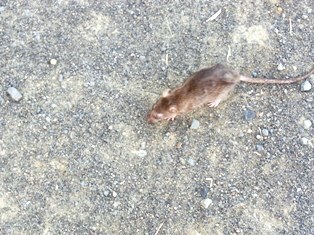 The situation of the after that of a shoulder riding roof rat. 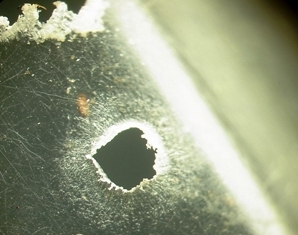 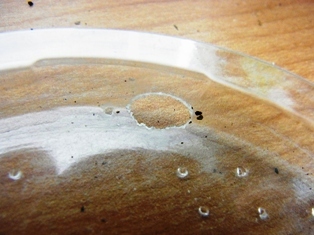 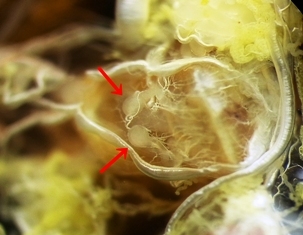 The spermatheca of a Pycnoscelus surinamensis. 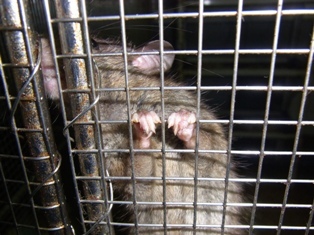 The finger of a roof rat. 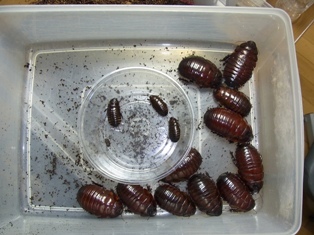 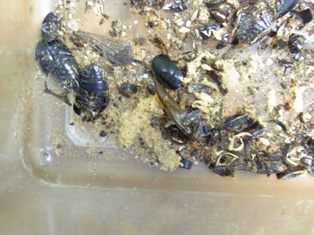 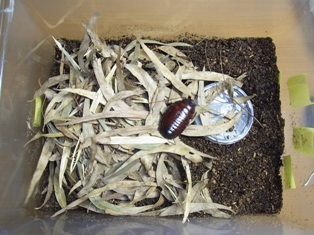 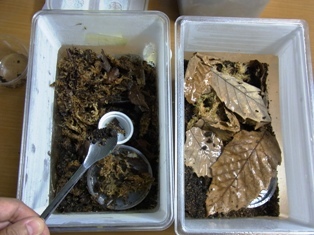 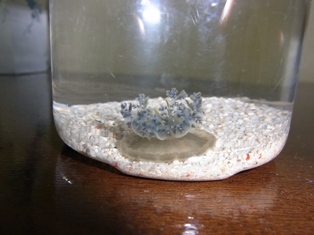 Breeding case cleaning and Macropanesthia rhinoceros reproduction.